Martin C. Larson, Chairman and CEO of Stillman BancCorp N.A. 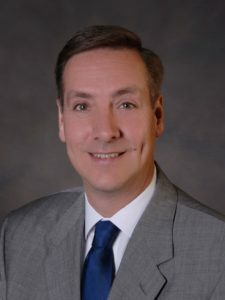 is pleased to announce that Thomas R. Hughes, President and COO of Stillman BancCorp N.A., has been elected to the Board of Directors of Stillman BancCorp Inc., the bank’s holding company. In addition, he has also been promoted to serve as the holding company’s Executive Vice President. Tom joined the bank in 1995 and with over 30 years of banking experience, specializes in agricultural and commercial lending. 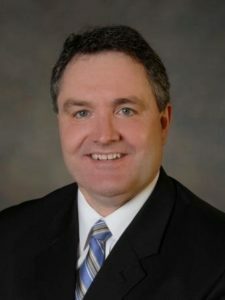 He earned his bachelor’s degree in Agribusiness from the University of Wisconsin-Platteville and his MBA from Lewis University. 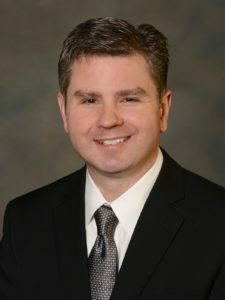 He is also a graduate of the Graduate School of Banking in Madison, Wis. and the Community Bankers Association of Illinois (CBAI) School for Community Bankers. Tom has been very active in the community throughout his career. He currently serves as a board member for the Ogle County Habitat for Humanity and the Stillman Valley Economic Development Committee. In the past, Tom served as a board member for the Ogle County Fair Association and the Oregon Chamber of Commerce. He also has served as chairperson for the American Cancer Society’s Relay for Life and was a member of the capital campaign committee for Rock River Center, Inc.
Sherri has been with the bank for over 25 years. 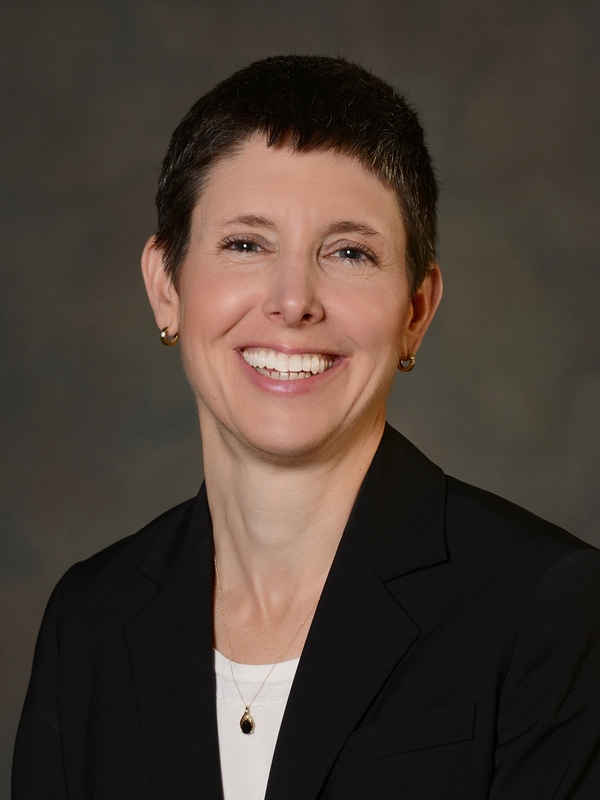 She earned her MBA from Northern Illinois University and is also a licensed Certified Public Accountant (CPA). She oversees the bank’s administrative accounting department and manages the bank’s investment portfolio. In the past, Sherri was active in the American Cancer Society’s Relay for Life and United Way. Jeff joined Stillman Bank in 2005 and has over 26 years of experience in the financial services and banking industry. His responsibilities encompass both commercial lending and trust asset development. Jeff serves on the Board of the Boone County Parks and Conservation Foundation. He also volunteers for the Belvidere IOU Club and the Belvidere North Booster Club. David has been with Stillman Bank for almost 25 years. He received his bachelor’s degree in Economics from the University of Illinois and earned his M.B.A. from Northern Illinois University. In his role, David manages all aspects of Stillman Bank’s credit operations. David is active with the Rockford Christian Booster Club and has also volunteered his time with Rockford Sharefest.